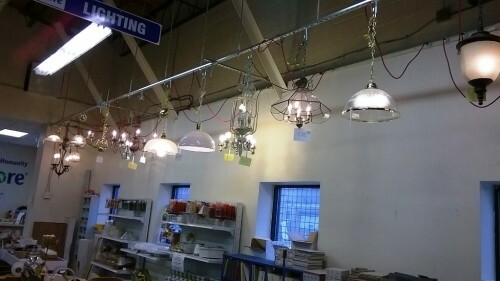 Don't forget to check us out for your lighting needs. 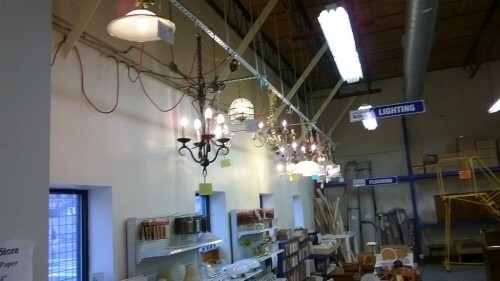 We have chandeliers, track, recessed, wall lights, etc. 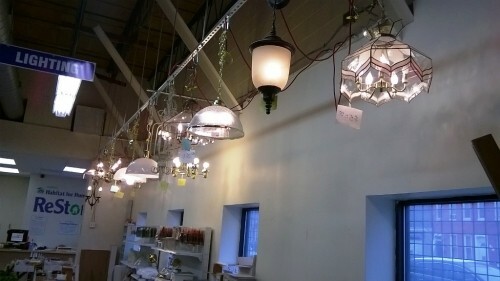 The inventory is constantly changing so check us out often. Prices start at $5.00.